Horsetail (equisetum arvense) is one of the most popular silicic acid and silicate supplements. All scientific research has focused on using Horsetail extracts to support brittle nails, osteoporosis, and rheumatoid arthritis. Horsetail contains 15 different flavonoids, including potassium, aluminum, and manganese. When supplemented, these flavonoids, as well as saponins are believed to play a role in bone health. The silicon found in horsetail is thought to strengthen connective tissue and provide anti-arthritic properties. Recent studies also show that silicon in horsetail can help with the development and formulation of bone and cartilage. Horsetail is referred to as a living fossil because its a sole descendent of primitive plants found million years ago. 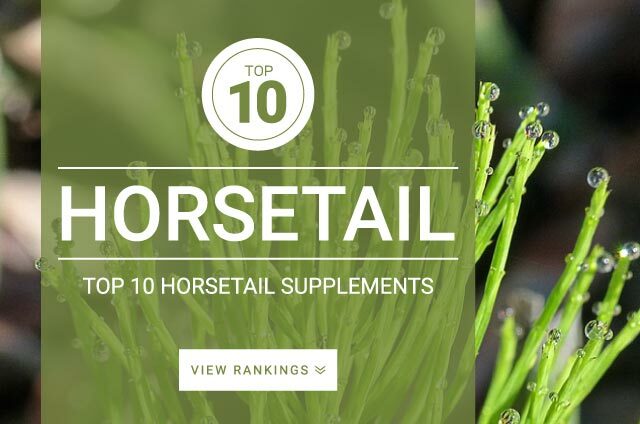 The standard dose recommended for Horsetail is 1000 mg taken up to 3 times daily.